These fantastic selected wildlife watching, wildlife photography and wildlife filming gear bags and back packs are perfect whether your heading off up into the mountains or out onto your local patch. We offer a varirty of sizes and camouflages perfect for your wildlife watching needs. Heavy duty made with Jacquard webbing straps - adjustable Capacity 10 litres, 600D Polyester, Internal zipped pocket, Zipped side pocket. 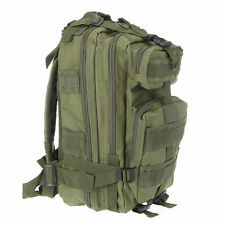 Constructed by waterproof 600D Nylon, high intensity and durable. Lid flap closure with buckle fastening and top zip pocket and front zip pocket. Large main compartment with drawstring closure, 2 open pockets inside and 1 pouch seamed. 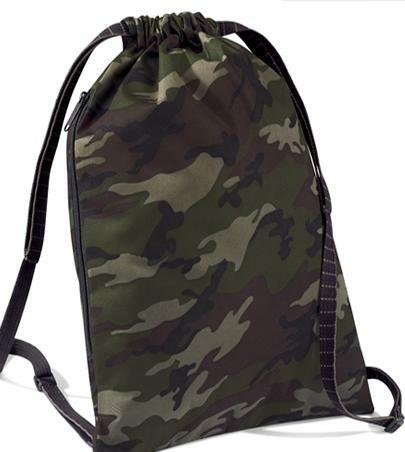 Side pockets: zipper & molle pocket and mesh pocket with drawstring closure. 1 compartment with top zip closure next to the back and multi pockets for small gadgets like pen, flashlight, etc. Padded contact surface: spongy mesh pads on back, comfortable & high ventilation. 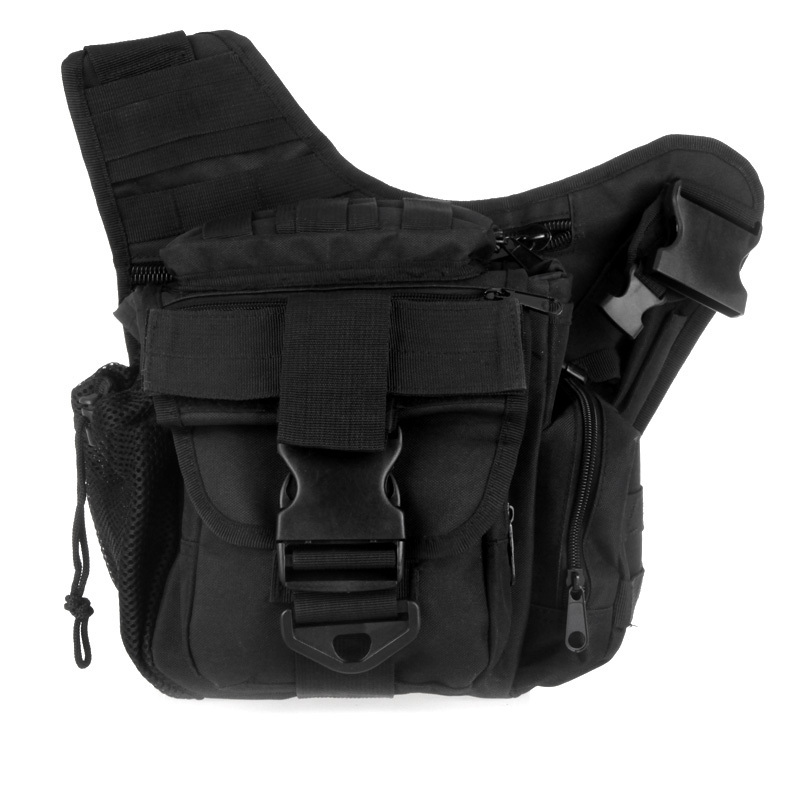 Adjustable shoulder strap with detachable pad and quick-release buckle. A Velcro attachment(Max.5cm width) on the back to hold the belts or other things. Can hold laptop up to 14". It is crafted from nylon fabric, high intensity and durable. Features s spacious main compartment with zip around closure, interior zip pocket and mesh pocket. Front storage zip compartments with a grab top handle. Padded and adjustable shoulder straps, side compression straps. Adjustable & removable chest belt and hip belt. Breathable mesh backing for comfort and Velcro design on the back for hydration compatibility (2L). 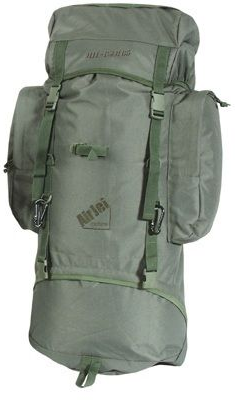 Can hold laptop up to 14"
"AirJet" 35ltr Rucksacks, feature the ‘AirJet Back System’. A well padded back panel with built-in ventilation channels allowing a free passage of air, faced with open soft breathable mesh for extra comfort in the body contact areas, making these rucksacks extremely comfortable.